Video spot examines newly released "alleged hijacker" timeline. 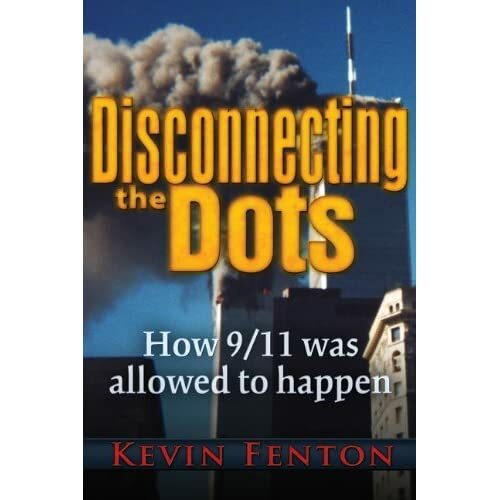 9/11 researcher Bryan Sacks takes a look at the FBI "hijacker" timeline released via a FOIA request from Kevin Fenton. Sacks is one of the contributing authors to The Hidden History of 9/11.